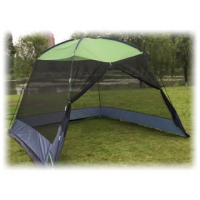 The 10x10 Screen House from World Famous Sports is your answer for shade and protection from the sun and insects. 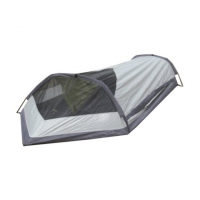 Constructed with durable polyester top black mesh with splash guard and shock corded fiberglass poles. Head out in style with this single person shelter from World Famous Sports. 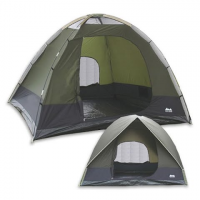 The polyurethane coated body rain cover and vented roof manage temperature and moisture effectively allowing you a solid night`s sleep no matter the weather. 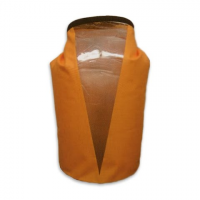 Keep your items dry and secure while you`re out on the water or in the backcountry with the 25L TPU Dry Bag from World Famous Sports featuring a window durable TPU fabric construction and 25 liters of storage capacity. 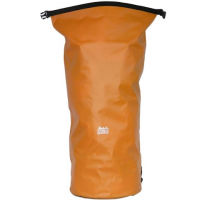 Keep your items dry and secure while you`re out on the water or in the backcountry with the 35L TPU Dry Bag from World Famous Sports featuring a window durable TPU fabric construction and 35 liters of storage capacity. 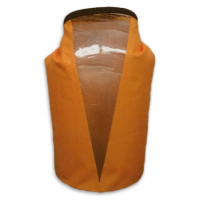 This traditional World Famous style rectangular sleeping bag is ideal for sleepovers backyard camping or casual car camping adventures. 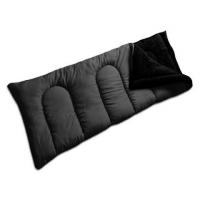 Featuring Hollow Core Fiber insulation and soft comfortable brushed polyester flannel lining for a great nights rest. 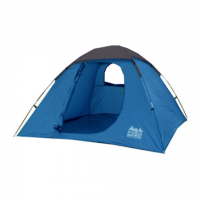 This Classic Dome Tent from World Famous Sports is designed for quick and easy setup with shock corded fiberglass poles large double "D" door for easy access it`s ideal for family camping and sleep-overs. 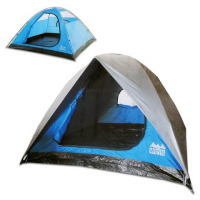 This Classic Square Dome Tent from World Famous Sports is designed for quick and easy setup ideal for family camping or sleep-overs. 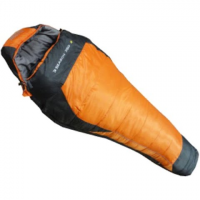 Enjoy 3 seasons worth of sleeping protection in World Famous Sports` 3 Season 350 15 Degree Sleeping Bag with ample synthetic insulation baffled hood and zipper and comfy microfiber lining. 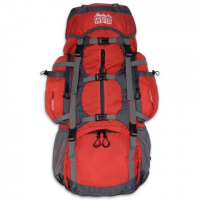 Keep your items dry and secure while you`re out on the water or in the backcountry with the 55L TPU Dry Bag from World Famous featuring a should straps durable TPU fabric construction and 55 liters of storage capacity. 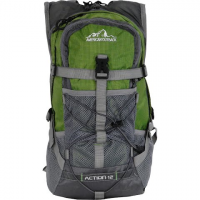 Head into the backcountry with the Action backpack from World Famous Sports featuring large 55L+5L capacity and a contoured suspension system with padded ventialtion mesh back and shoulders straps for superior comfort and fit. 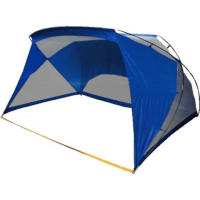 The Beach Cabana from World Famous offers great shade and protection for the campground beachfront or backyard in a lightweight compact and easy to carry design. 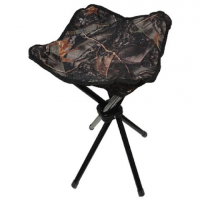 Relax in the wilds while observing hunting or just hanging out with the World Famous Camo Stool incorporating a sturdy 4 leg design and Burly Camouflage seat. 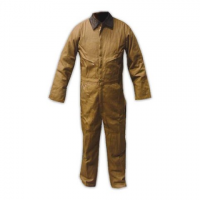 When there`s work to be done the World Famous Canvas Coverall steps forward with a generous cut for a full range of motion and ultra durable cotton canvas for extreme use. 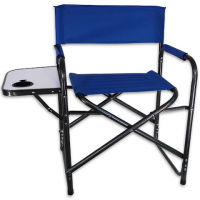 Relax in the great outdoors is this comfy convenient camp chair from World Famous Sports. Aluminum tubing for light weight durable polyster fabric and sturdy frame design plus a spot for your beverage and other essentials alongside!